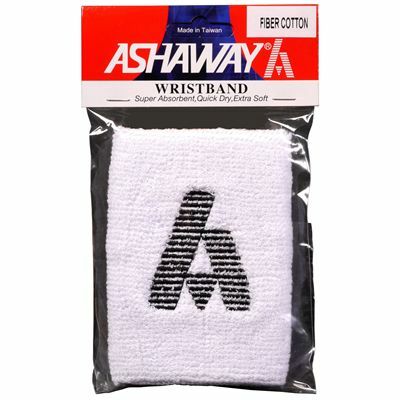 Keep sweat away from your face and forehead using the Ashaway towelling wristband. This lightweight wristband offers a comfortable fit and has been produced from a highly-absorbent material to help you stay fresh and focus on improving your on-court skills. Both stylish and practical, the wristband has Ashaway logo in the centre. 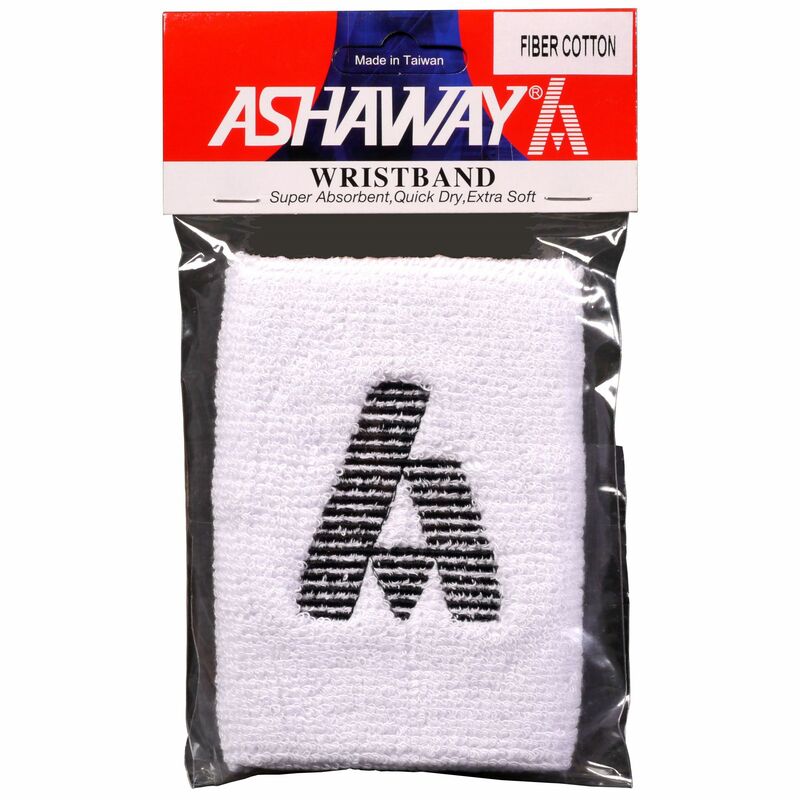 for submitting product information about Ashaway Towelling Wristband We aim to answer all questions within 2-3 days. 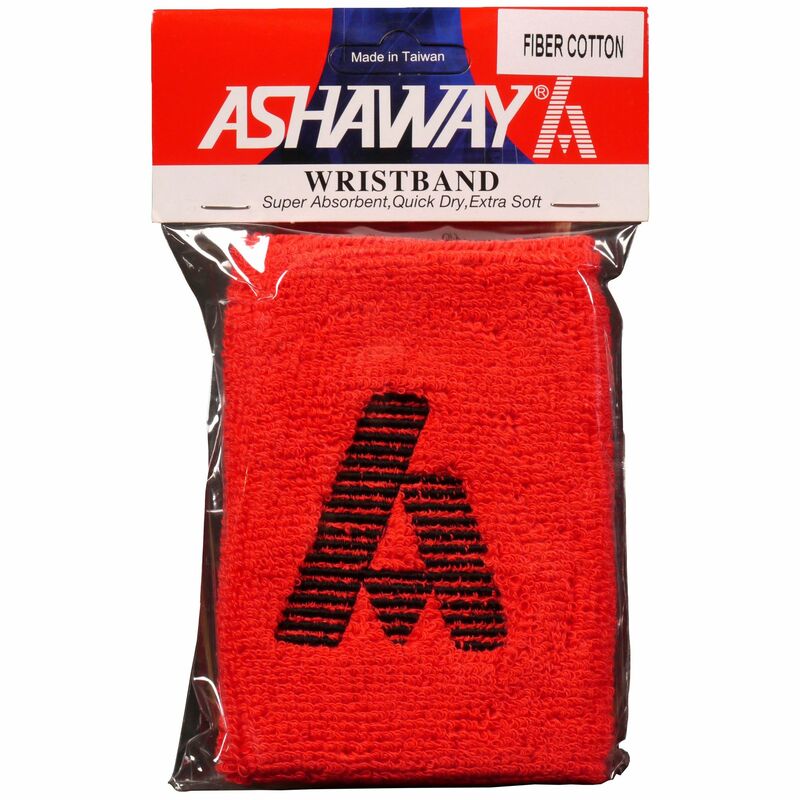 for submitting product information about Ashaway Towelling Wristband. We aim to answer all questions within 2-3 days. If you provided your name and email address, we will email you as soon as the answer is published. for submitting product review about Ashaway Towelling Wristband.